As with most things like this, you will unfortunately need to have a jailbroken iPhone, iPod touch or iPad in order for this to work. You can find out how to jailbreak your device using the newly released Yalu102 jailbreak here. 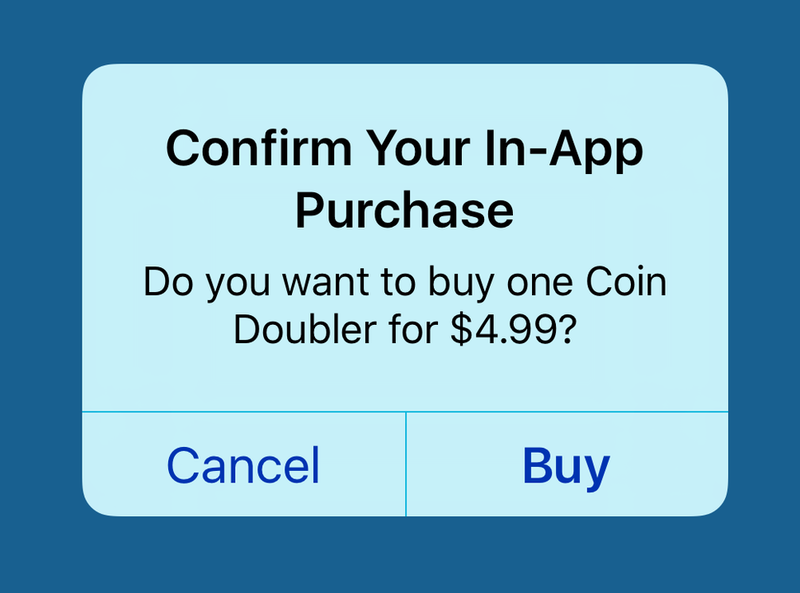 Once you have your jailbroken device, you can begin getting free in-app purchases. This works with all iOS versions up to iOS 10.2. This will not work in every single app. Only some apps will work with this tweak. Open Cydia on your device. Tap on the ‘Sources’ tab at the bottom of the app.